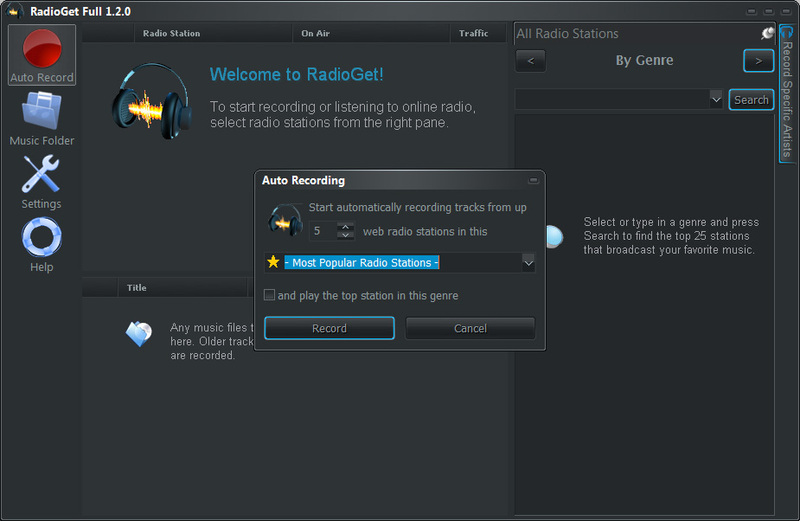 RadioGet is a program that plays online radio stations and records their music to mp3 tracks. 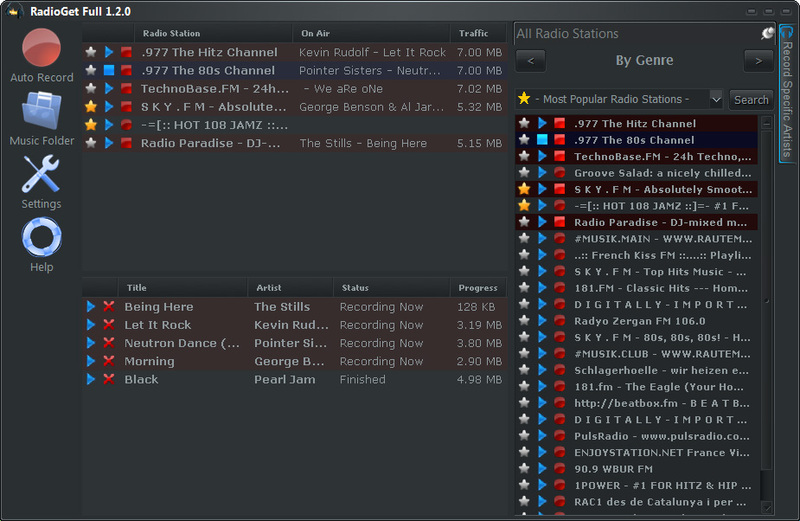 With over 25,000 free web radio stations out there, you can listen to music of almost any genre and flavor while recording it to your hard drive. 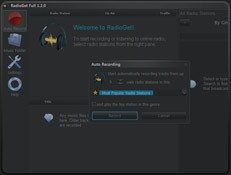 In fact, RadioGet can even silently record several radio stations simultaneously. 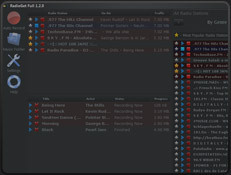 Leave it recording a couple of stations and you’ll rack up a huge collection of free legal mp3 tracks in no time.